I’m a little late in sharing the news, but Montana breweries picked up more medals at the beer competition held in conjunction with the Great American Beer Festival. Winners were announced at a ceremony held in Denver, CO on October 7. 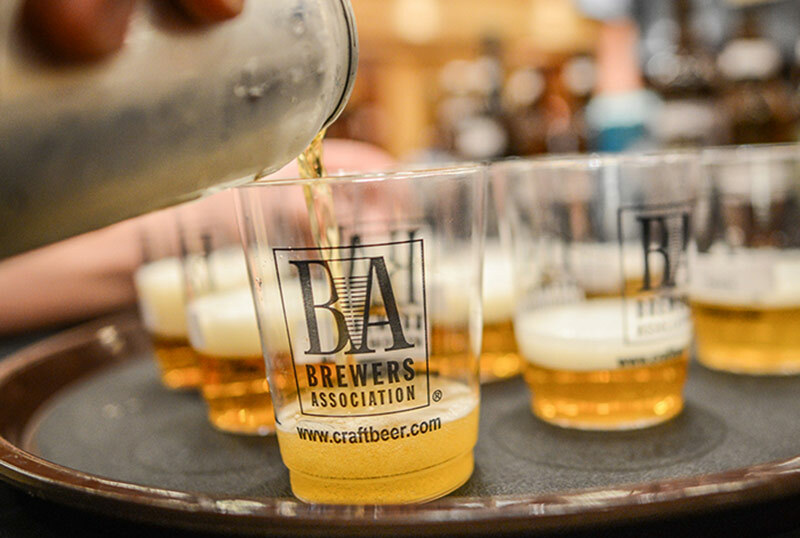 Judges awarded 293 medals in 98 beer categories covering 161 different beer styles in a competition that featured 7,923 entries from 2,217 breweries. Gold, silver and bronze medals are awarded to the beers best meeting the style guidelines for each category and sub-category. Red Lodge Ales Brewing Co. took the Gold medal in the German-Style Altbier category for Glacier Ale. Lewis & Clark Brewing Co. received a Silver medal in the American-Style Wheat Beer With Yeast category for Miner’s Gold Hefeweizen. Uberbrew received a Silver medal in the American-Style Cream Ale category for Canü. For the second year in a row, Philipsburg Brewing Co. received a Bronze medal in the Pumpkin/Squash Beer category for its 5 Phantoms Pumpkin Spice Barleywine. Montana breweries won 6 medals in 2016 (with Uberbrew winning an astounding 4 medals), 3 in 2015, 6 in 2014, 4 in 2013 and 2 in 2012.